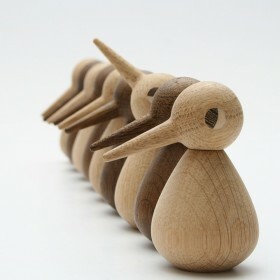 Bird family members are capable to transform their moods like any human being. 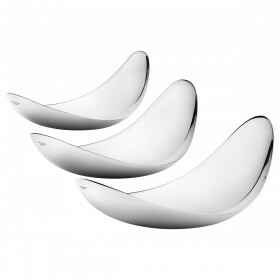 Leaf bowls by Helle Damkjær for Georg Jensen. 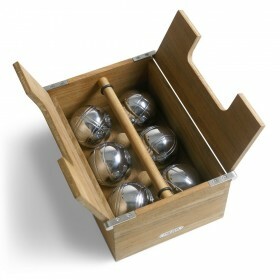 Bowls crafted in stainless steel, mirror. 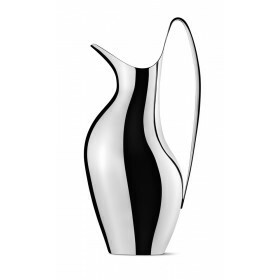 Koppel pitcher crafted in stainless steel. 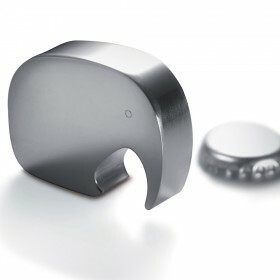 By Georg Jensen. 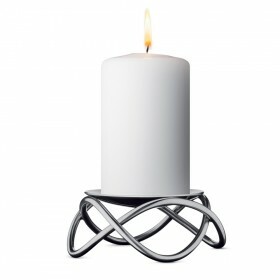 Design, Maria BerntsenCandlestick in stainless steel, maximum diameter 70 mm. Flora Danica coffee cup 17 cl, designed by Royal Copenhagen.Enamelled hand made porcelain, golden painting 24 carats, burned and painted into 8 successive layers in enamel. 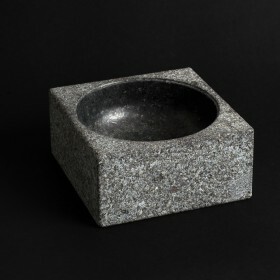 Design 2010, Jørgen Møller for Georg Jensen. 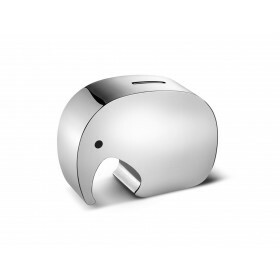 Moneyphant in stainless steel. 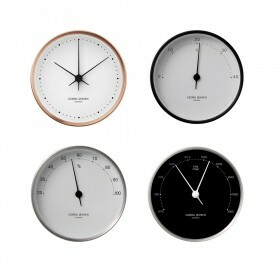 Klaus Rath design for Georg Jensen, 2007. 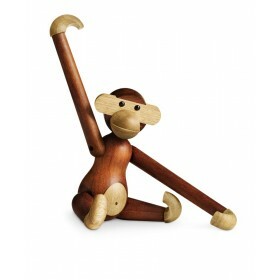 HEART take a little love with you, everywhere you goThe HEART keyring is an elegant rendering of love’s greatest symbolAccording to popular belief, the number of keys on one’s keyring denotes the amount of responsibility in one’s life. 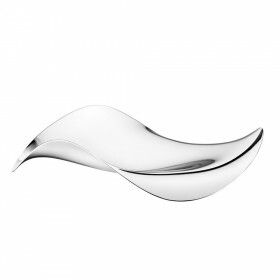 Constantin Wortmann design for Georg Jensen. 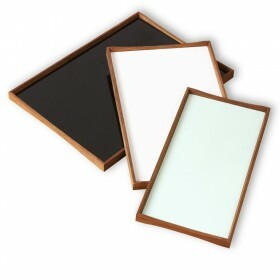 Cobra tray in mirror-polished stainless steel. 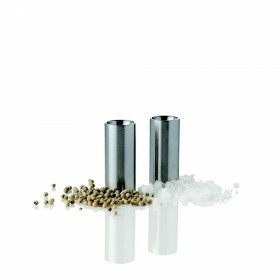 Arne Jacobsen design for Stelton, 1967 Salt and Pepper set in satinless steel. 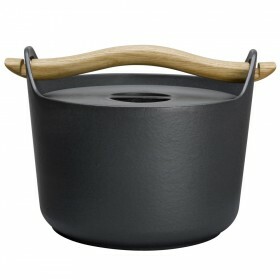 Arne Jabobsen design by Stelton, 1972. 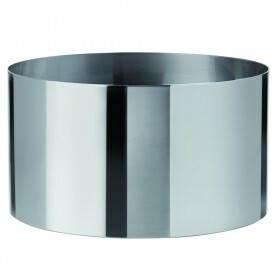 AJ salad bowl in stainless steel. 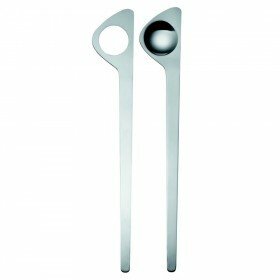 Arne Jabobsen design for Stelton, 1972 Stainless steel salad servers. 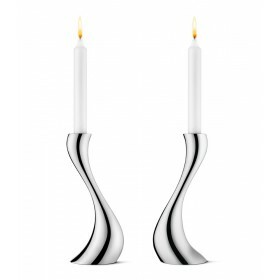 Constantin Wortmann design by Georg Jensen. 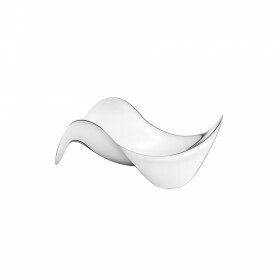 The Cobra bowl is a decorative piece in stainless steel. 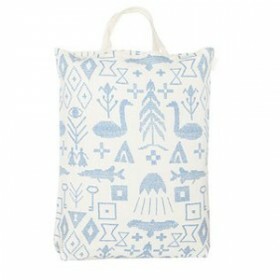 Beautiful long wool lambskin throw, which will bring extra softness and comfort to your chairs and sofas. 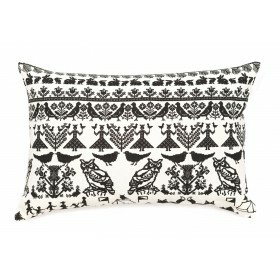 Available in white, black and dark brown, it will create a wonderful contrast with the seat underneath. 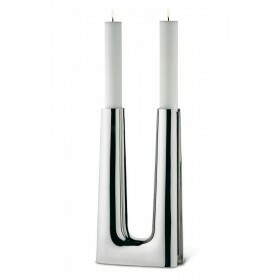 Cobra candlestick in stainless steel, mirror.